We will manage your property for you. We offer a full service solution. Relax your in good hands! We offer a truly innovative solution. Our core philosophy is to use technology and innovation to enhance profits, while maintaining a high level of customer service. We offer detailed reporting and have a simple fee structure. By hiring us, you will have peace of mind. We will take care of all guest requests in a timely manner (as noted, normally within an hour of any inquiries) and prepare monthly financial and other reporting to owners. Our owner reports provide full transparency that notes the performance of the asset. Our dedicated team is empowered to provide great service to guests that result in repeat guests and higher income to owners. We make it easy to join and charge low fees, contact us today for a quote. Want to see our property management service in action? 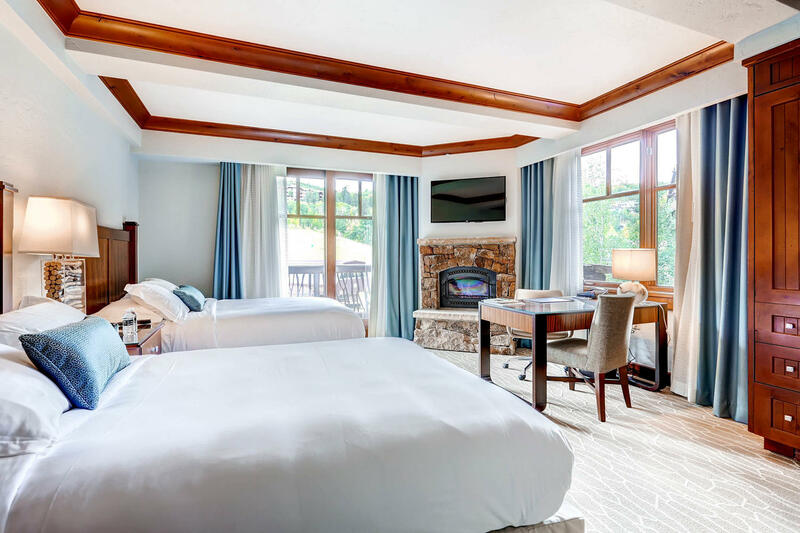 We have built a custom website and channel management platform for our high-end resort properties in the Ritz Carlton Bachelor Gulch. This website feeds into our marketing partner sites and the prices are updated automatically by our smart pricing software. Due to our excellent and highly rated service our properties are featured on Homeaway & Vrbo's exclusive luxury line-up, plus we are a recognized Homeaway premier partner. When guest's book with us they know they are in good hands. We have a diverse portfolio of properties. The following is our newest listing in the Chicago area on Vrbo—this property has the full smart home package with smart locks, security cameras, and thermostat. Take a peek at what we offer at a flat rate. Professional photos, marketing copy writing, as well as paid search and facebook ads - all included within our flat fee structure. From the first guest inquiry to the final goodbye and thank you during check-out, we got it covered. We have our own cleaning staff, and our cleaning service is included. We also replenish essential supplies to assure the property is ready for the next guest. We think it is important that property owners know about how their asset is performing. Thus, we offer full and comprehensive reporting. In a rental property, repairs are sometimes needed. We care of coordinaating repairs for you. (Please note Major repairs are not included). Our services are meant to keep both guest and owner experience stress free and simple. Book Luxury Today offers a full service property management service. We help property owners realize the full income potential of their properties through short-term rental income.